Searching for a stylish way to present your skills and work experience? 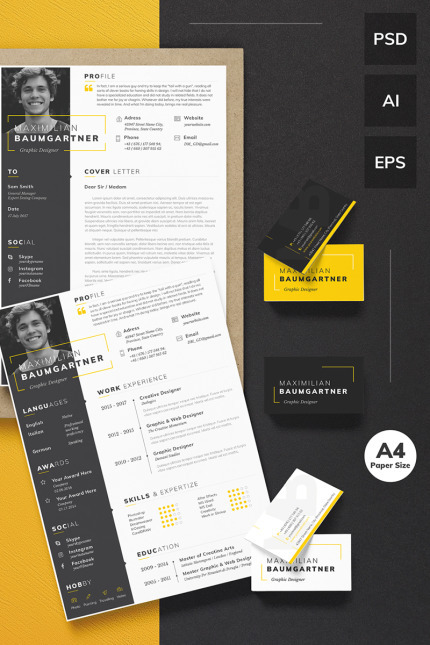 Consider clean and thought-through Maximilian Baumgartner - Graphic Designer Resume Template. 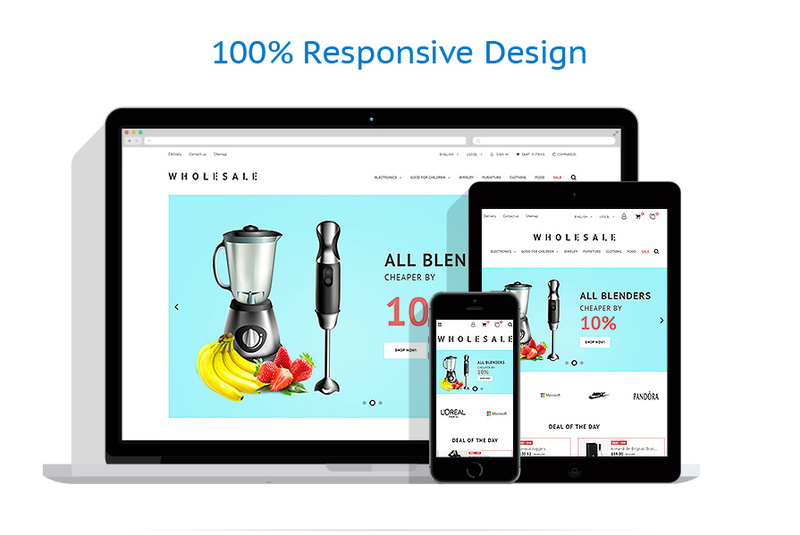 Crafted specifically to serve the needs of web professionals, it has everything you need to stand out from the crowd. No need for an unnecessary hassle, this neat creation was crafted in a standard, A4 size, which means that your only task would be to fill it out and prepare to rock on the job market. Thanks to a print-ready format you will be able to implement the dream of a top-notch resume without any headaches. Want to make your CV truly unique? Play around with 3 color schemes, included in the pack. In addition, you will have an opportunity to create your very own resume layout by means of well named and organized layers. Forget all those boring resumes and take the first step towards your dream career with Graphic Designer Resume Template! Best suited for tattoo, piercing, and beauty sites.